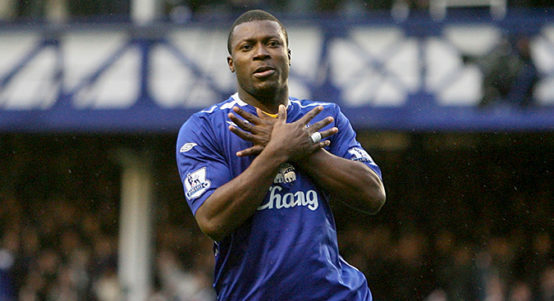 Yakubu was an absolute monster at his peak. 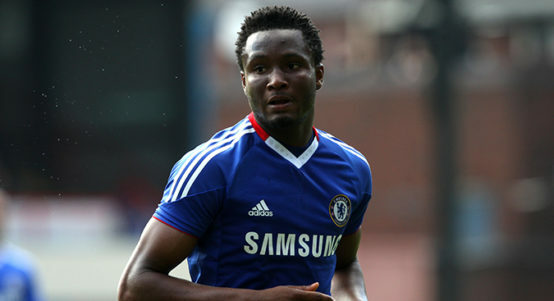 Jon Obi Mikel's career could have been different. 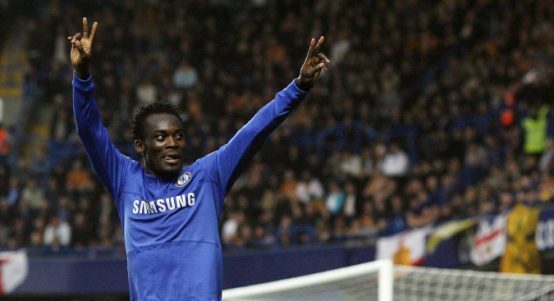 Michael Essien was Chelsea’s Man For All Seasons. 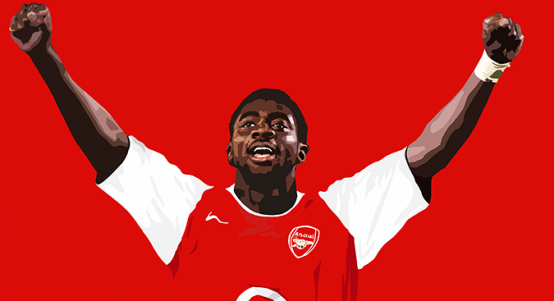 Kolo Touré is funny, but he was also bloody good. 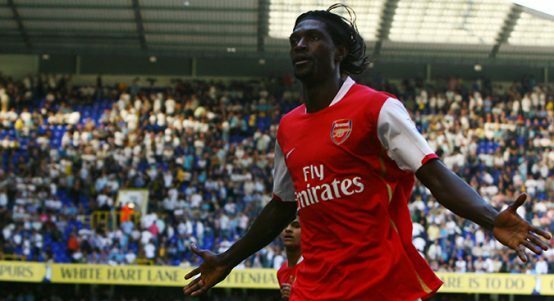 Let's not forget how good Emmanuel Adebayor was. 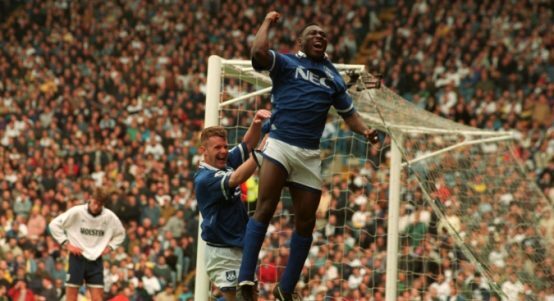 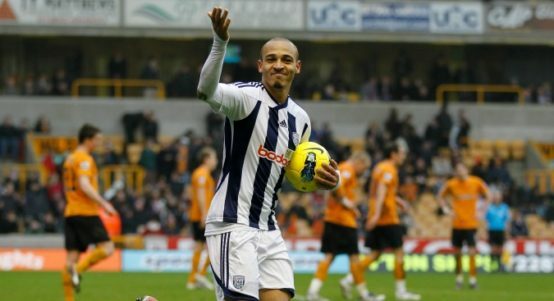 It's often forgotten just how good he was.